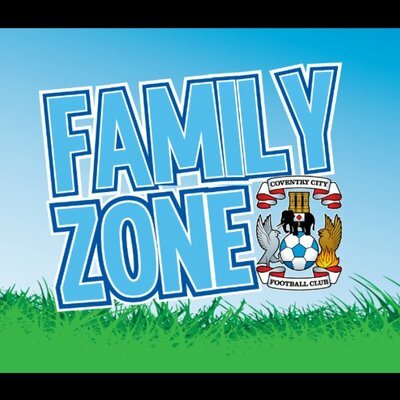 We are back again on Saturday before Coventry City's League One game with Wycombe Wanderers at the usual time of 1.30pm-2.30pm and hope you can join us. So what is this week’s question? here goes – Do you know where the camel is hiding? 20p per go and the winner announced at 2.15pm. Don’t forget all of the 20ps go into our fund to continue to provide the pre-match activities for our young fans and families. Any profits made from your Tuck Shop also go into funds and with prices ranging from 5p – 60p you can’t go wrong. Plus don’t forget our Family Zone badges at £1. We have badges for you to collect if you have made 5 visits to us this season and replies to letters you have written to players at previous games. All this plus, FIF19, Connect 4, Table Pool, Table Football, Jenga, Subbutteo, JSB Gift Collections, Sam’s Post Box, Instagram, Glitter Tattoos and crafts. 1.40pm Visits from member/s of the current squad and the CCFPA Guest of the Day. We are looking forward to meeting lots of our friends, old and new, once again.